Welcome to the world of writer Robin Riopelle. 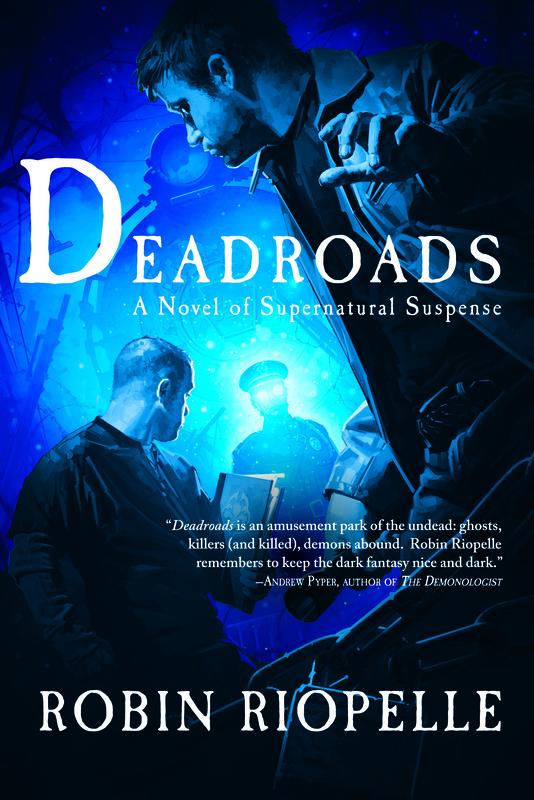 Explore the site to find out more–about the author, about her novel, Deadroads–and other writing. Catch up with her reading schedule. This site is constantly evolving, changing, morphing. Join the discussion; your comments are welcome.